GLOW 2017 took a scenic route this year and landed north of Malaysia at the beautiful capital of George Town, Penang for a two-day conference. GLOW, Alpha Malaysia’s annual Youth and Campus Leadership Conference aims to inspire and encourage the next generation youth leaders to live out invitational lifestyles using Alpha. To continue keeping the content relevant and fresh for the year 2017, GLOW introduced comprehensive training sessions on How to Run Alpha successfully in a youth context as well as leadership plenaries led by our nation’s foremost Youth Ministry Heads. 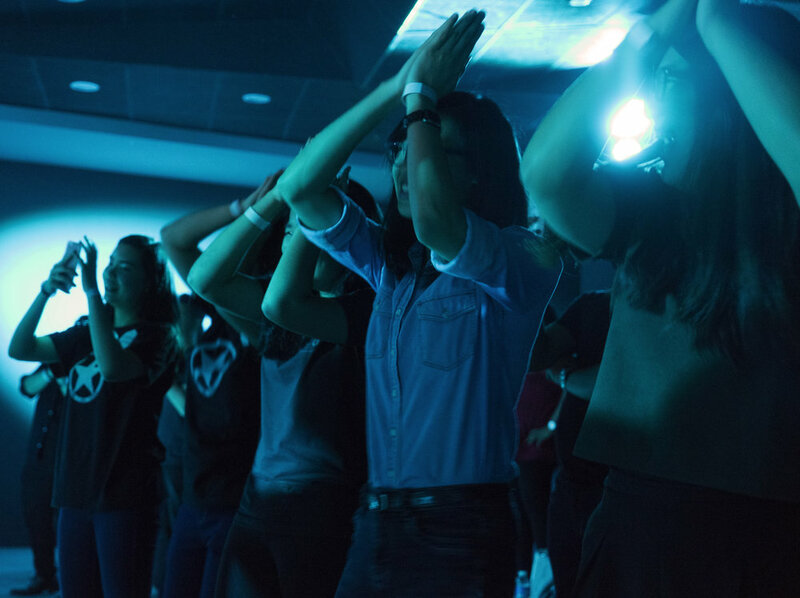 The conference was held from 13 - 14 October 2017 at the Excel Point Community Church and saw more than 130 young leaders from over 20 churches in Penang, including delegates from Alpha India and Alpha Indonesia attend the conference. The first night kicked off with a performance of sight and sound by Alpha Malaysia’s very own Aaron Anand aka DJ Sharkon who donned a shark suit, entertaining the delegates with an electronic music drum show, followed up by a “Baby Shark” dance off with the delegates. 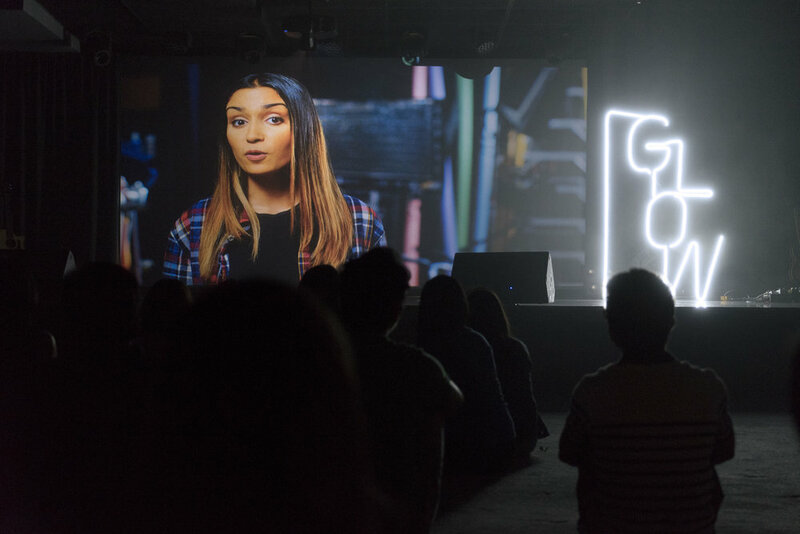 They then continued to wow the delegates with the screening of the first episode of the all new Alpha Youth Series (AYS) and an interactive video by Ben and the team from the Alpha Youth Series welcoming the delegates. The next day started bright and early with a full day programme, comprising of sessions covering topics like How to Run Alpha, fun games, and amazing plenary sessions conducted by SIBKL Narrowstreet Director, Pr. Jonathan Ngan and Hope City KL Lead Pastor, Pr. Joel Burden, bringing them through topics like, How to Build a Dynamic Youth Ministry and Media & Design: Concept to Creation respectively. One of the key highlights of the conference was 'The Coconut and Banana Show' hosted by Alpha Malaysia’s Paul Kong and Aaron Anand, starting off with some stand-up comedy and eventually a dance battle represented by Pr. Joel on one side, and National Director of Alpha Malaysia, Wini Heron on the other. The result was pure hilarity. 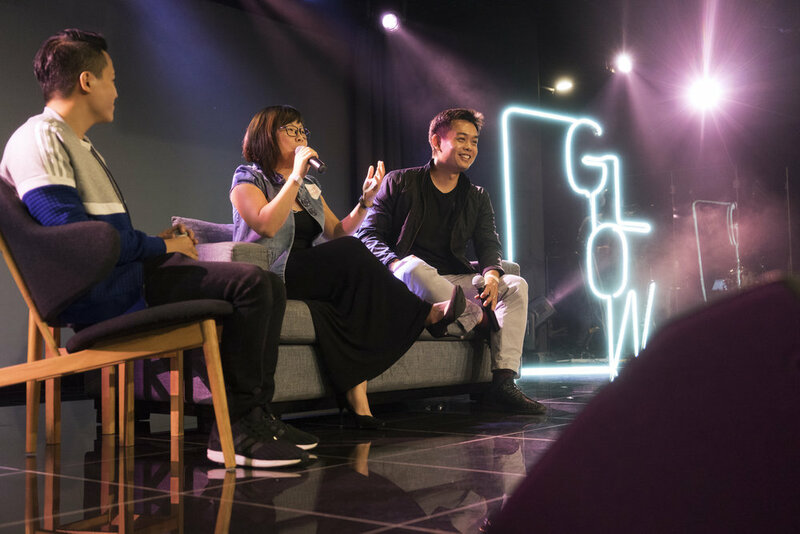 As the event paced toward its last few sessions, the National Director and National Coordinator of Alpha Malaysia, Wini Heron and Abel Cheah went through a round of Q&A and invited former intern, Rebecca Lo to share how her life got transformed at GLOW and how that fuelled the passion she now has inside to glow for GOD. 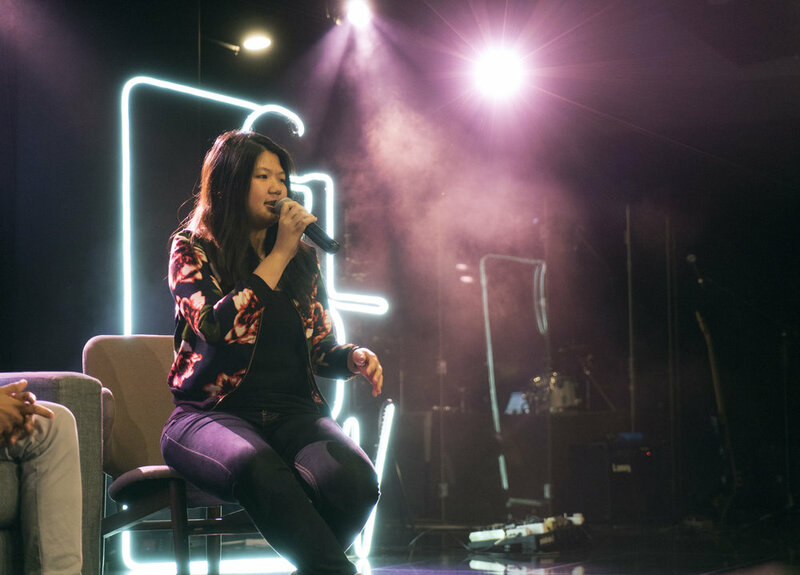 Just before the conference ended, Wini Heron invited the delegates to join in a powerful worship session led by Worship Central Malaysia, followed by a special prayer session. The delegates were then asked to write the names of their friends and family whom they want to be prayed for on a piece of triangle envelope tied to a balloon. The balloons was passed around at random and whoever gets a balloon will pray for the names written on it for the next six months. With that, Alpha Malaysia hopes that this annual event will continue to inspire and mobilize future young leaders to reach out and to live an invitational lifestyle and spread the word in their element.